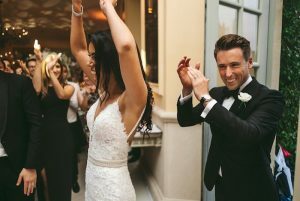 Elastic Lounge is busy providing entertainment at prestigious weddings & events throughout the UK during May 2018. 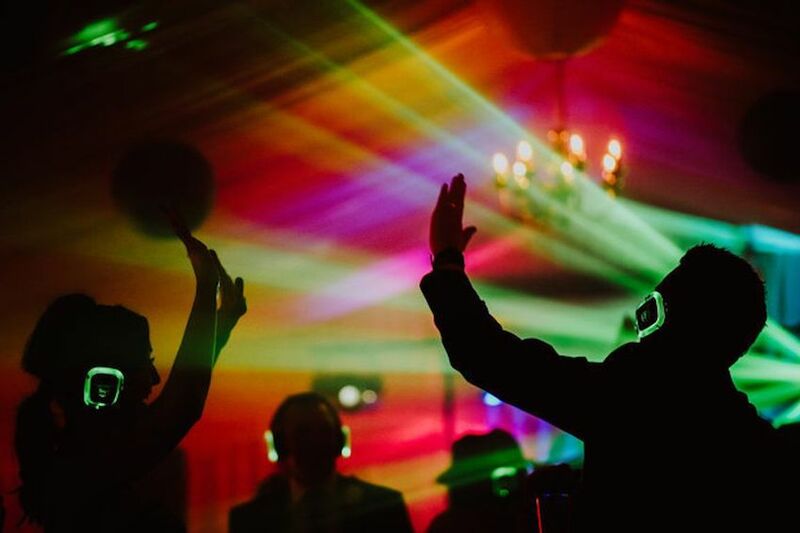 However, it is always nice to be involved in local events and, with one of Elastic Lounge’s offices located in Cornwall, we thought we would let you know what our acts are up to in Devon & Cornwall during May. 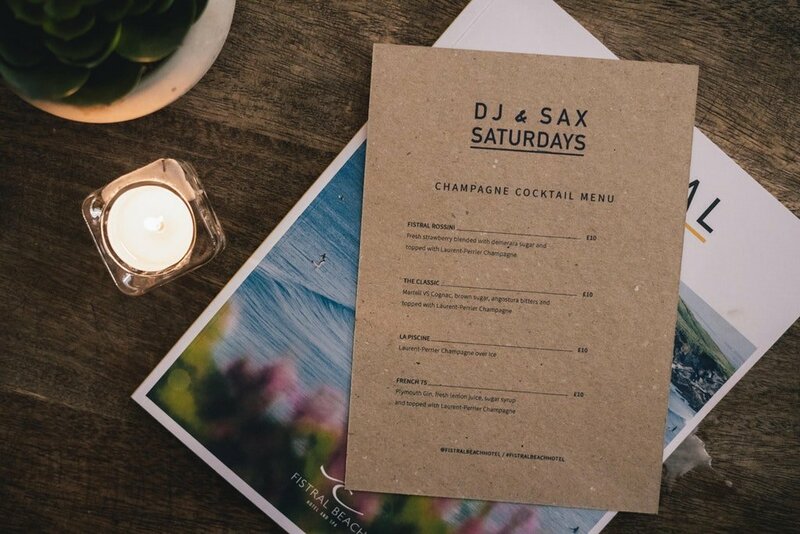 If you haven’t already heard of Fistral Beach Hotel & Spa’s DJ & Sax Saturdays you should have! 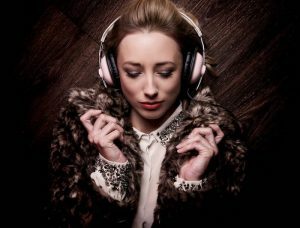 Due to the popularity of the weekly event in April, the hotel has decided to host Elastic Lounge DJ & Sax act every Saturday night until the end of September. That means more Champagne, more sounds of the sax and more memories being made. Live from 8pm in the Bay Bar, with food being served in Dune Restaurant until 9.30pm….we hope you love champagne as much as we do! 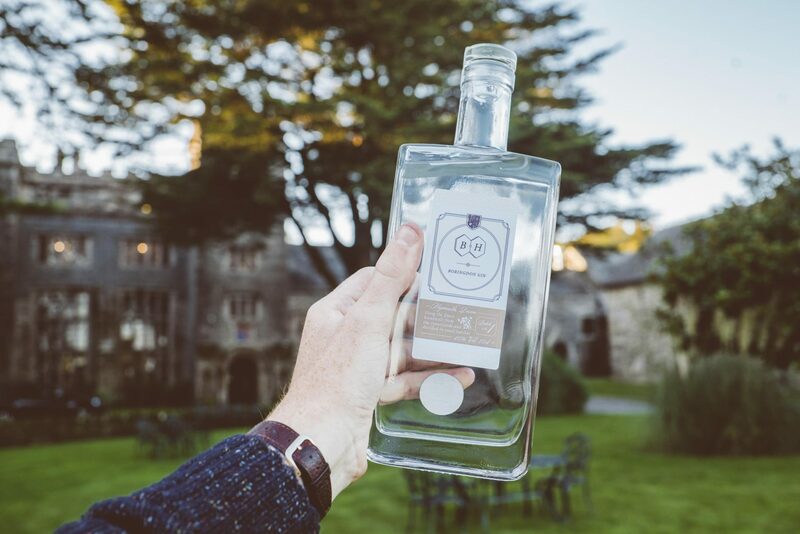 The hottest trending Gin’s and the best jazz entertainment all set against the back drop of a tropical paradise at Trebah Gardens. This summer evening event on 18th May will include cocktail demonstrations and gin talks, delicious food and the very best of jazz in the South West featuring our own jazz & Swing act Licence to Swing. 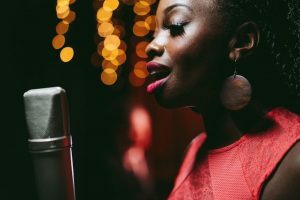 Top Gin & Jazz Festivals 2018 from Elastic Lounge on Vimeo. Celebrate the Royal wedding of Prince Harry and Meghan Markle in true Headland style. 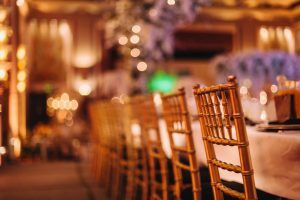 On arrival you will be greeted by the red carpet before taking a seat in the ballroom to watch the ceremony unfold on the large screen before enjoying a glass of bubbly to toast the happy couple. Then, make your way through to the restaurant to hear one of Elastic Lounge’s leading Cornwall Jazz Bands & join the Afternoon Tea celebrations fit for the queen. 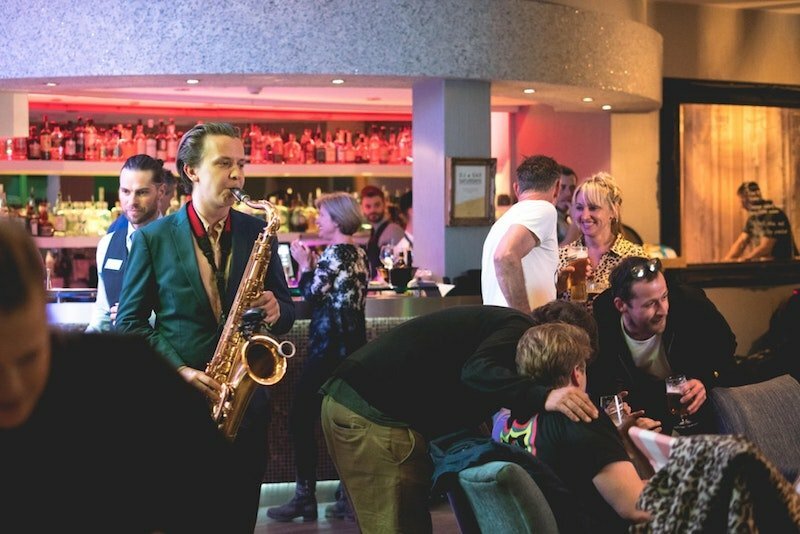 Something of an annual tradition for connoisseurs of Gin & Jazz alike Boringdon Hall Hotel will host one of the South West’s best Gin & Jazz Events of 2018. 2017 saw Gin stands to include Tarquins Gin, Pinkster Gin, Beefeater Gin, Plymouth Gin, Sipsmith Gin, Curio Spirits, Chase Distillery and 2018 won’t disappoint. All set to the spectacular backdrop of this 16th century hotel & two of the leading South West Jazz acts West End Duo & Licence To Swing. Planning a Devon Gin & Jazz event? Discover the best Devon Jazz Bands today! Planning a Gin & Jazz Event? 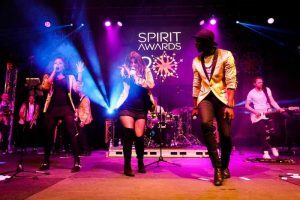 Planning an event in Devon & Cornwall and looking for entertainment? We are here to help provide you with the best jazz entertainment to make your event memorable.